The most controllable of the Ventus range and perfect for spin orientated allrounders. 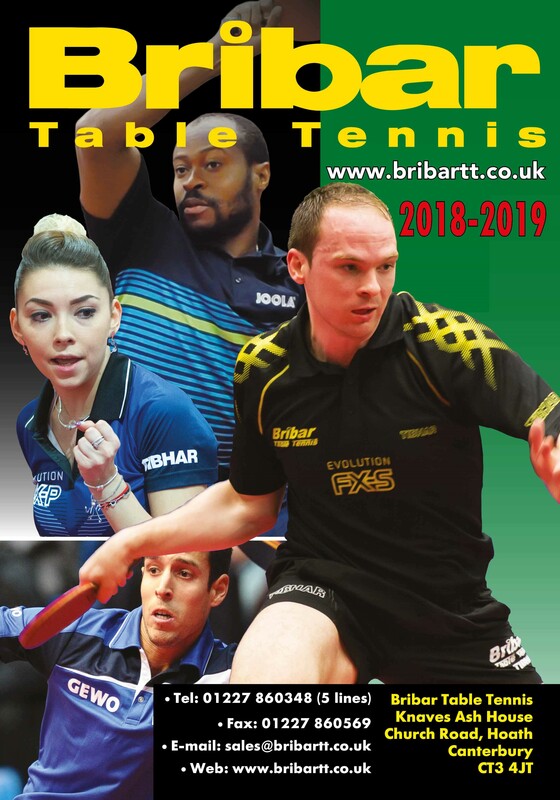 Innovative, highly elastic 37.5° compact sponge gives extended dwell time and is combined with a grippy rubber top sheet for variable spin development. Ventus Basic is the most controllable Ventus variant for spin-oriented allrounders. The Japanese TSP material experts succeeded in combining the well-balanced features of the popular Ventus series with an innovative high-control 37.5° compact sponge. This highly elastic sponge with built-in “Optimized Rotation Concept” provides for a longer ball contact time and excellent spin potential plus perfect balance of speed and control”. 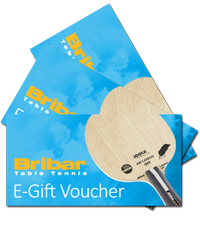 The grippy top rubber sheet of Ventus Basic additionally supports spin development and leaves nothing to be desired for modern, variant-rich allround players. 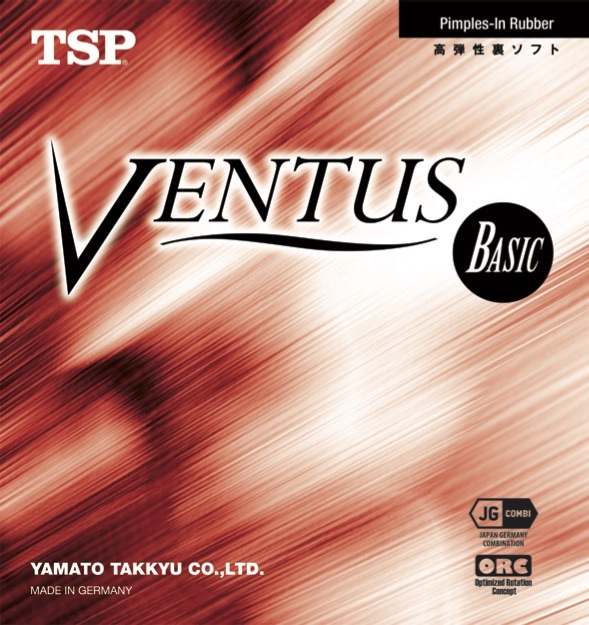 Ventus Basic is a modern allround rubber featuring classic playing characteristics making it the ideal choice for various playing styles.